Premium Limo Service (Teksi) at Best Price. Taxi Fare are Charged by Nett Price. 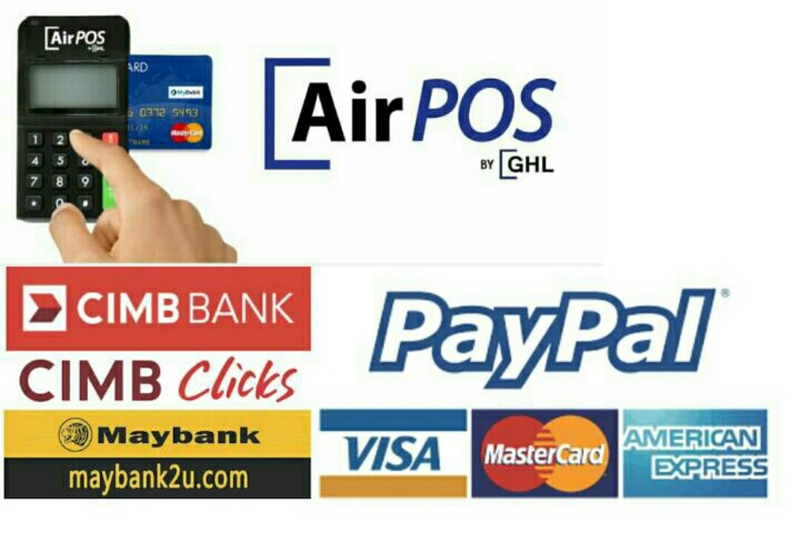 Our website let you make any taxi booking easy through our online booking system.Our customer support representative will reply to you soonest once we received your online booking. Please check out our pickup rate to start to your booking. 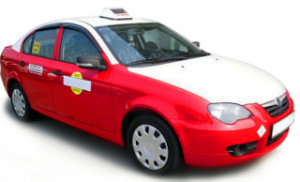 We are a group of taxi driver that licensed operated in klang valley area. 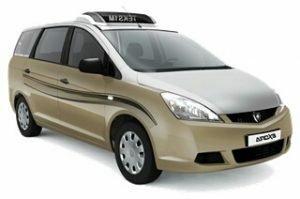 Our taxi are using meter that been approved by SPAD ( Land Public Transport Commission )and checked by PUSPAKOM ( Malaysia Computerized Vehicle Inspection ) for every 6 Month to ensure that our meter are operated legally. We don’t want you to face any difficulty while travel with us. Have u ever call a taxi company & suddenly no taxi arrive at your house ? Even worse the company operator didn’t give a call at all to inform u that there is no taxi available. Have u ever flag a cab and & apparently no cab stopped / no cab at all at your neighborhood, the worse part is, it was raining and u need urgent Airport Transfer. Have u ever used / installed an taxi apps ? Suddenly the time u requested, the apps under maintenance ( its happen on 18/4/2014 @ 4am ). The customer are rushing to the Airport and this is happening. Some more u got various taxi driver and unknown taxi condition. Our concept is to take earlier booking ( at least 3 hours before departure ). Most of our driver are selected from the best among the best. We don’t want u to wait for us, let us wait for u and u don’t have come to us, let us come to u. 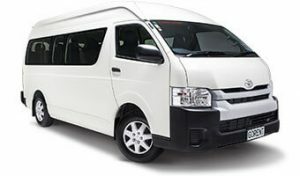 We will provide our driver details to u, so that u can contact them for any changes of booking. We are professionals, Our Words Is A Promise. Our driver made up of young people who experienced more than 5 years driving on the road, to ensure the safety of our passengers, our taxi will be examined every 6 months by PUSPAKOM to ensure that the vehicles we use are safe for passengers.